Jarrett Zigon is an Assistant Professor in the Department of Anthropology at the University of Amsterdam. 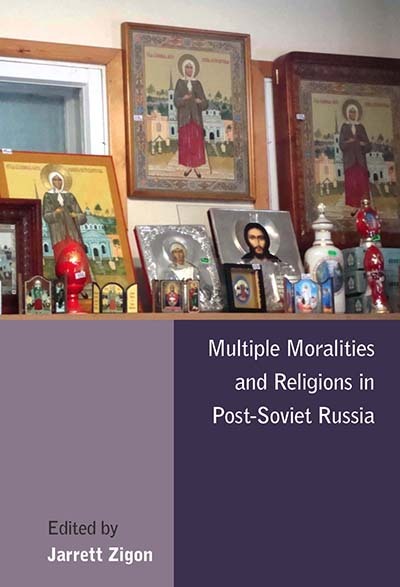 He is the author of Morality: An Anthropological Perspective (2008), Making the New Post-Soviet Person: Moral Experience in Contemporary Moscow (2010), and HIV is God’s Blessing: Rehabilitating Morality in Neoliberal Russia (2011). His articles can be found in Anthropological Theory, Ethnos, and Ethos among other journals.